Let's make the One Welfare Framework e-book free access! What is One Welfare ? 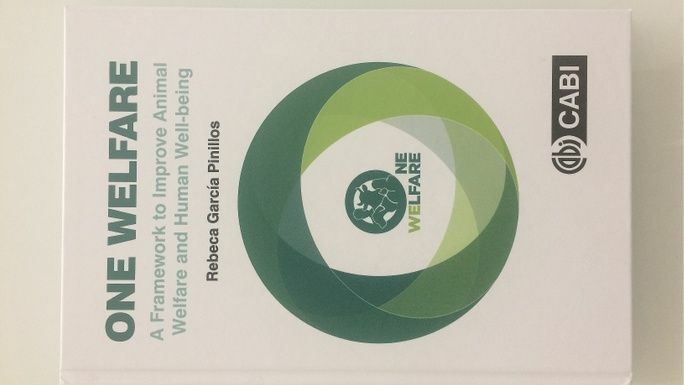 The concept of One Welfare serves to highlight the interconnections between animal welfare, human wellbeing and the environment. It fosters interdisciplinary collaboration to improve human and animal welfare internationally. One Welfare also helps to promote key global objectives such as supporting food security, sustainability, reducing human suffering and improving productivity within the farming sector through a better understanding of the value of high welfare standards. ​​​One Welfare extends the approach of (and partially overlaps) the One Health theme used for human and animal health. A One Welfare approach promotes the direct and indirect links of animal welfare to human welfare and environmentally friendly animal-keeping systems. Increasing education and awareness will help to establish different ways of working and improve efficiency within local and global networks of those working in animal welfare, human wellbeing and environmental issues. It will overall support implementation of sustainable development goals. Following the global consultation to define a One Welfare Framework and subsequent publication of the book we have re-launched the crowdfunding campaign to continue collating funds to make the e-book free access. One Welfare is designed to be a collective public good and we are trying our best to make all materials produced by us free access electronically. 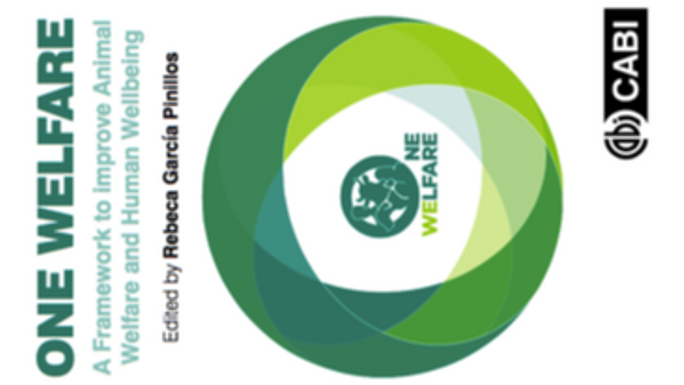 This crowdfunding campaign allows anyone to contribute and support our goal to make the One Welfare Framework e-book free access. We launched a campaign with the platform YouCaring.org in October 2017 however the platform closed down in July 2018. We had manually added contributions provided under the previous campaign to this one. Hard copies of the book can be purchased via our website (www.onewelfareworld.org) and we will be adding 25% of profit made from hard copy books sold via our website towards the funds to make the e-book free access too. The remaining 75% profit will help support ongoing One Welfare disemination and implementation activities. The total amount we are gathering together includes paypal fees and it will all be used to pay for the publisher charges to make e-books free access. CABI, the publisher, has very kindly agreed to provide all crowdfund supporters with a free e-book for their personal use only. The author has also very kindly agreed to personally sign printed copies of the book for the crowdfund campaign contributors that would like to have a memorable perk for their contribution! * £956 in offline donations included in total. Get in touch with Let's make the One Welfare Framework e-book free access!